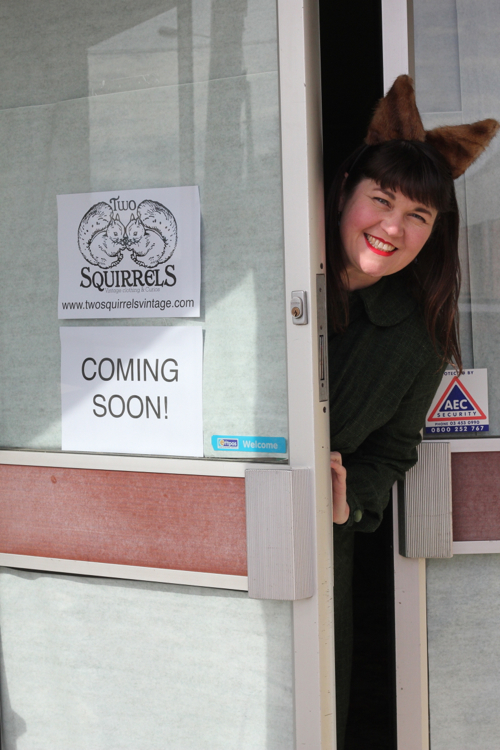 The secret is out and my fuzzy squirrel ears are back!!!!! 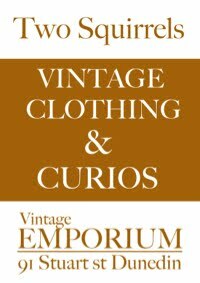 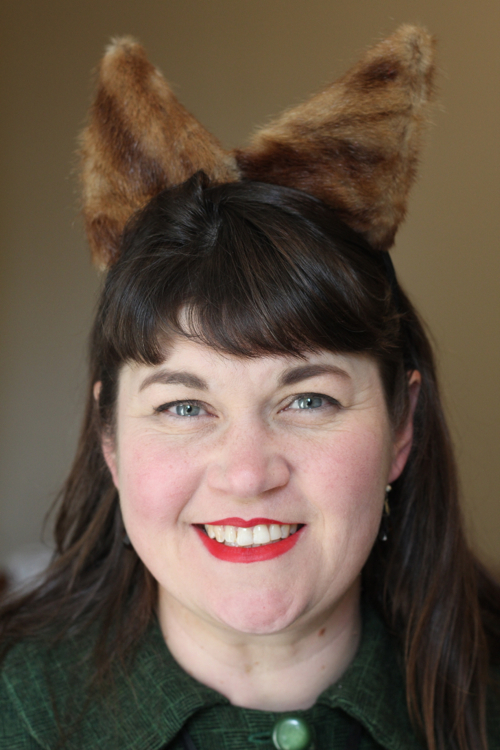 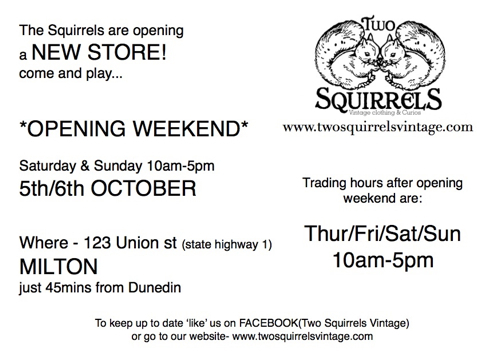 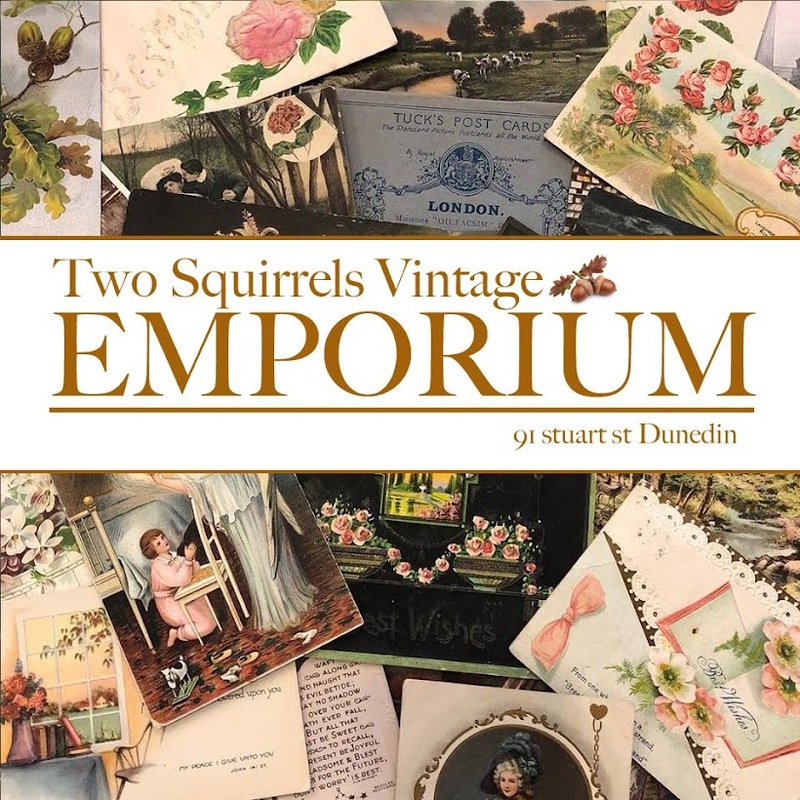 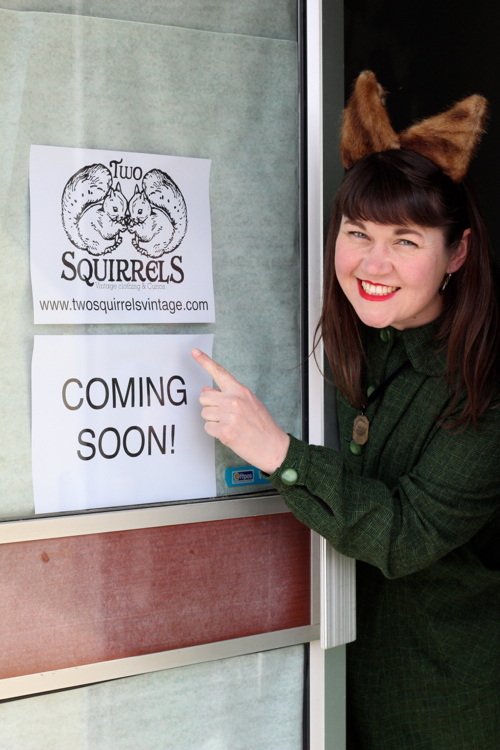 Yay we are super excited to be opening a new vintage squirrel shop. 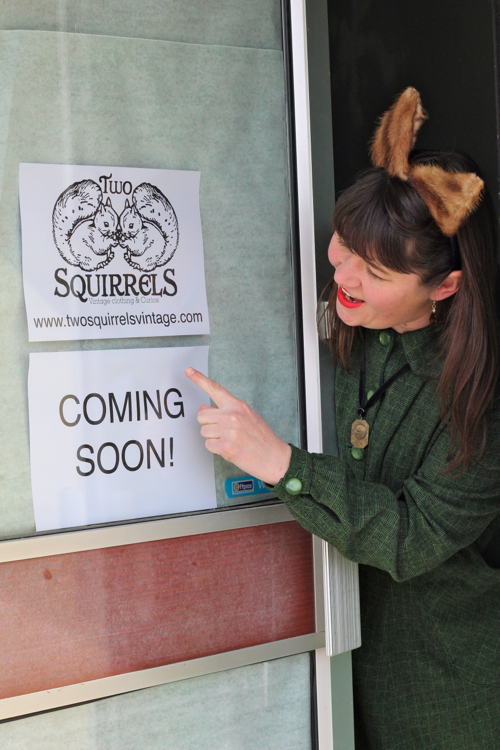 Lots of work to do and heaps of treasure to find. 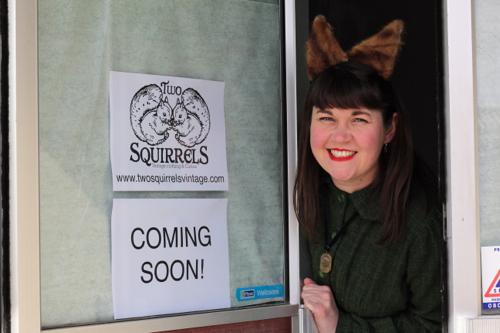 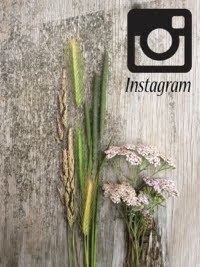 So so happy to be starting this new journey.